Wanderlust? 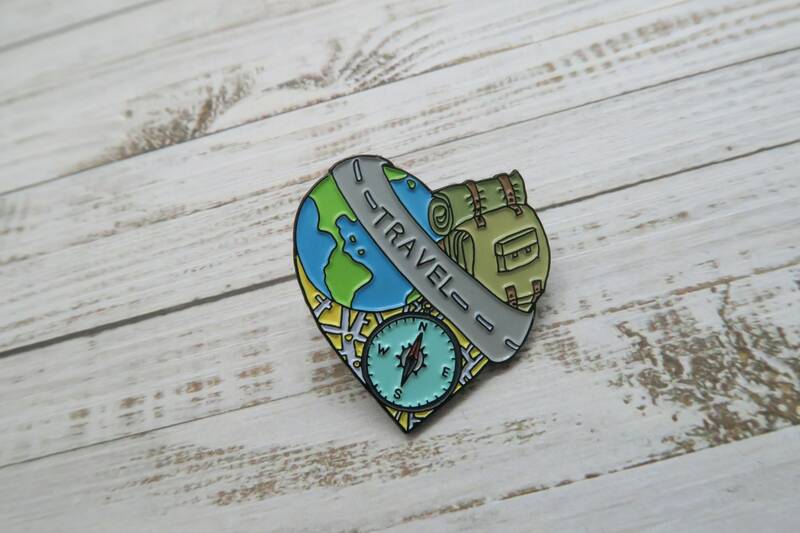 This pin is perfect for anyone who wants to travel the world. 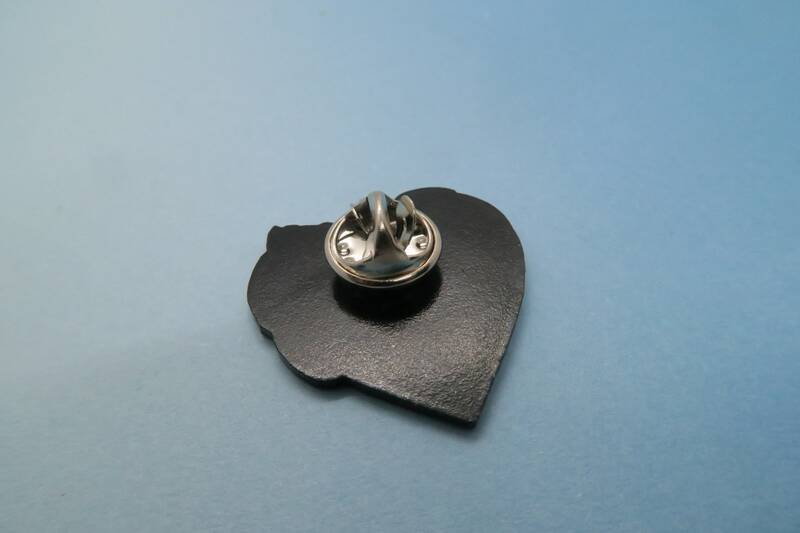 Perfect as a gift for someone to take on their travels - or to add to your favourite jacket/bag. Great pin and excellent service, thank you! 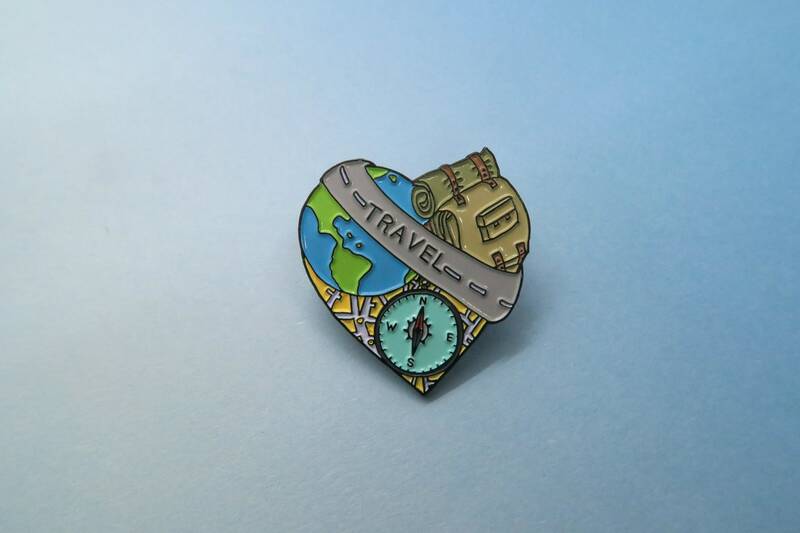 Was a birthday gift for my best friend who is a bit of a world traveler. She absolutely loved it, and it arrived on time. Will most definitely purchase from this shop again.